Reflecting a strong, millennia-old identity, the vineyards of Corsica offer surprising discoveries on the scenic routes of the sunlit ‘Island of Beauty’. The vineyards occupy virtually the entire circumference of Corsica. To the north, the vineyards of the Corsican peninsula cling to small terraces overlooking the sea, with coastal villages nestled in the bushland. Heading towards Bastia, the origin-approved Corsica vineyards climb towards the mountains. Further on, the wine district of Porto-Vecchio mingles with landscapes of beach and pine forests. In the south of the islands there are the vineyards of Figari and Sartène. 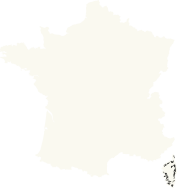 The high hillsides of Ajaccio dominate the Mediterranean Sea, while the vineyards of the Balagne region stretch between the Ile Rousse and Calvi, across the sea-facing plain and with Monte Grosso Mountain in the background. 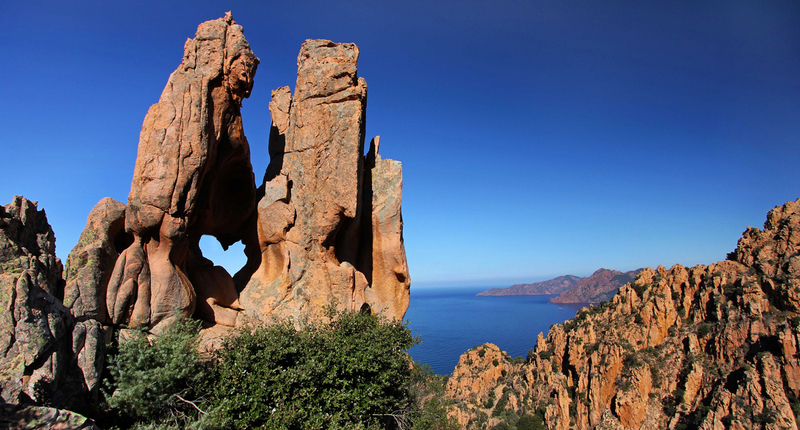 Finish your tour of Corsica in the Patrimonio hills, the oldest and most famous on the island. Corsica, with its 2,000-year-old wine-growing heritage, has more than 30 common grape varieties, including reds, fine and full-bodied rosés, renowned muscats and whites which are among the best in the Mediterranean. The winemakers of Corsica (a third of whom are women!) welcome visitors not only to their wine cellars but also to the guest houses and dining rooms in the heart of their properties. 1.Travel around the island and discover the nine origin-approved (AOC) vineyards, especially those on the coast. 3.Enjoy the sunniest vineyards overlooked by 20 mountain summits, the highest of which reaches an altitude of 2,000 metres.